Watch Diddy’s Heartfelt Eulogy For Kim Porter: "I Can't Put Our Relationship Into A Certain Box"
Kim Porter’s loves ones gathered together this past Saturday to lay her to rest. 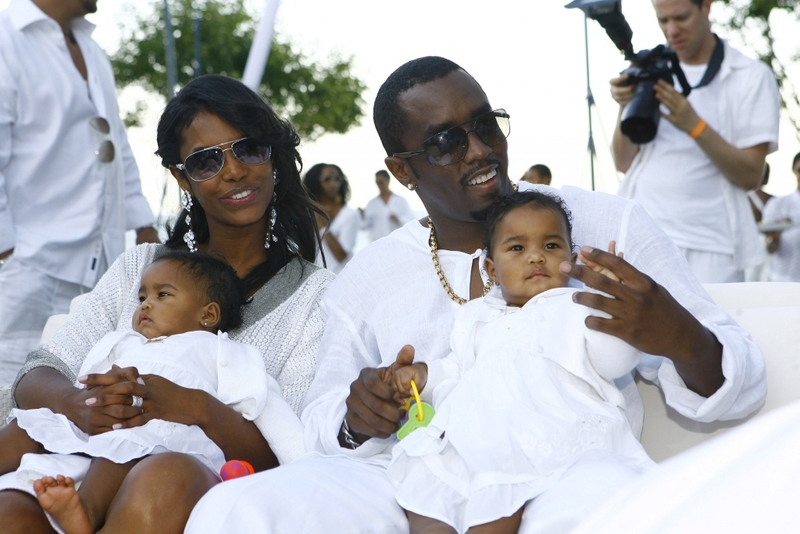 In the ceremony, Diddy recited a beautiful eulogy that shared their emotional intimacy throughout their relationship. His words touched on their love and connection, detailing the good times in their time as a couple. 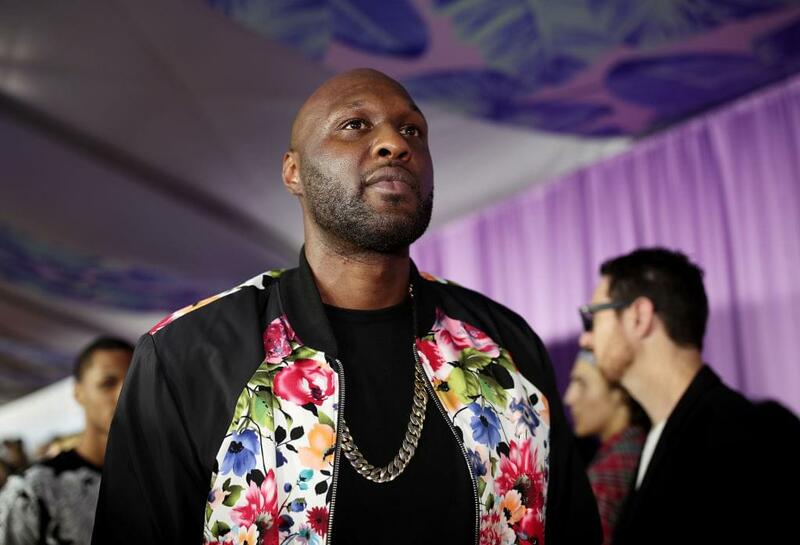 The mogul even spoke of a dark time in his life during which Kim supported him through his depression even though they were not together as a couple. He says she was simply “that type of person” who’s genuine displays of love and loyalty carried until the day of her passing. “She felt like God sent her here to help me out. I’d be like, ‘Girl, what are you talking about?’ I didn’t really understand how to love […] She really started breaking down the exterior of any shell that I put up.” He said. Diddy also made sure to address their kids.